Compression Ring Olympic Training Collar. Effective for any size Olympic Bar. Particularly good for shorter bars. IVANKO COT-1.25 Olympic Pressure Ring Training Collars - In 1985, Ivanko decided that none of the existing collar technologies were "good enough." So, a number of engineers worldwide were invited to design "the perfect collar." One that would be 5 to 10 times stronger than the lever bolt method. One which would protect the bar from damage, occupy a minimum of space, be aesthetically pleasing, be patentable, and most importantly, be inexpensive to produce. 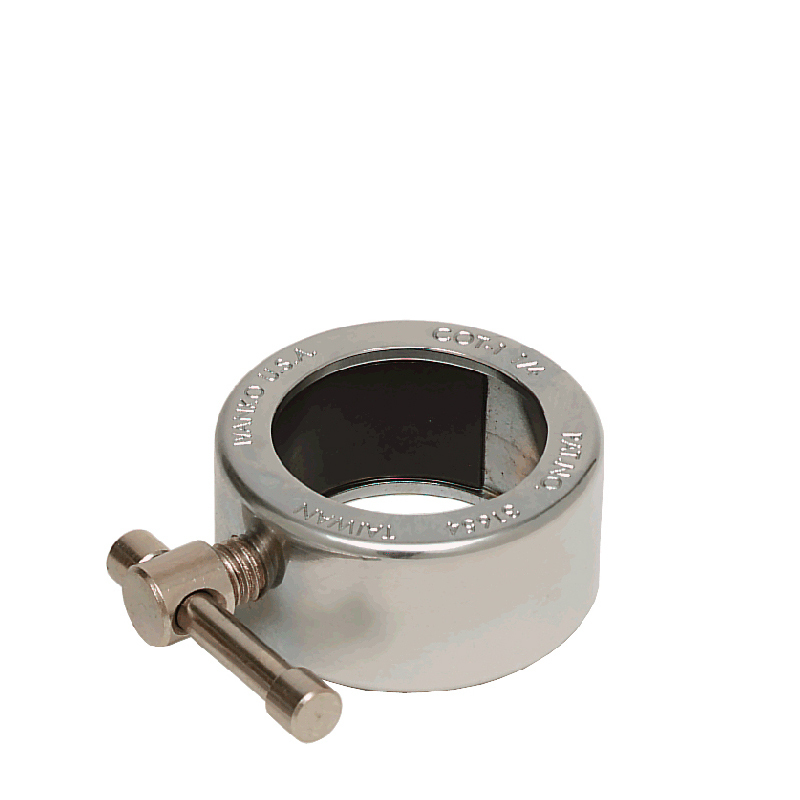 The result is Ivanko's patented pressure ring collar. The compression band locks onto the entire circumference of the sleeve, leaves no surface marks, and over 25 years later, still remains the best fastening solution. Ivanko products are not returnable unless there is a manufacturer defect which will be determined by Ivanko.